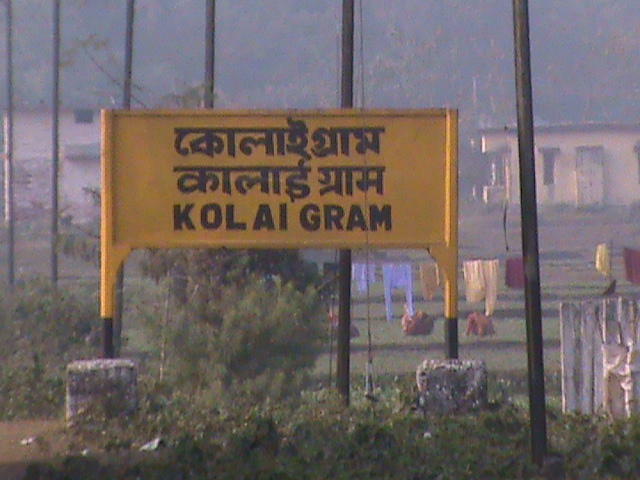 Compare with the Shortest Route between Kolai Gram and Siliguri Jn. This is the Shortest Route between KLGR and RNY. This is the Shortest Route between KLGR and NJP. Compare with the Shortest Route between Kolai Gram and Bamanhat.